Featherer Pet is proud to announce our brand new mobile pet grooming to our Professional Grooming Services. Mobile Pet grooming is the preferred choice of today's busy professionals and families. With today's hectic lifestyles it has become harder to meet all the family needs. 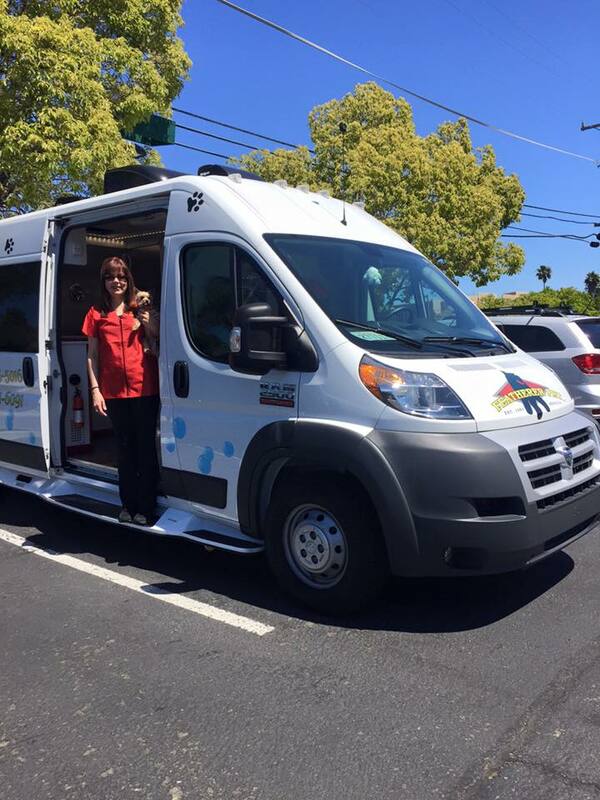 We will ease your burden by providing the care you want and your pet deserves, in a fully equipped state of the art van at your home or office by appointment. Your pet will be groomed with exclusive time and attention using all natural products, your pet will feel less stress, avoid cages and exposure to other animals, resulting in your pet having a calmer and more relaxed grooming experience. Just as in our salon, we treat each pet with love and kindness as if they are one of our own pets!